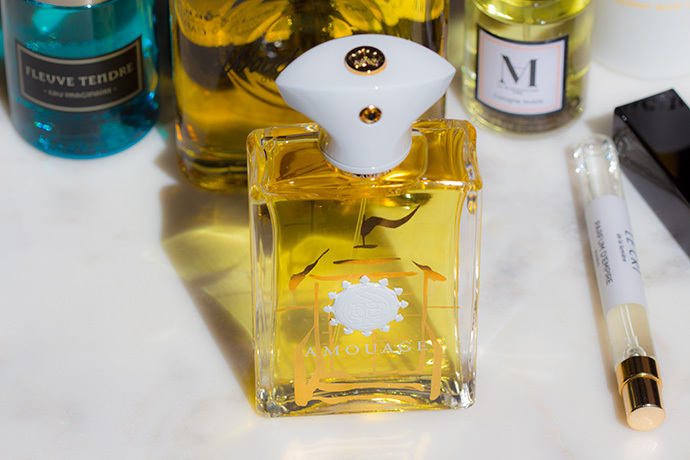 NICHE PERFUMES – WORTH THE HYPE? End of September last year, I was invited to a very interesting beauty event where I had the absolute pleasure to see only the best niche brands on the market. I was excited to be able to meet with Charles-Edouard Barthes, aka EviDenS De Beauté, one of the best skincare brands, in my opinion. 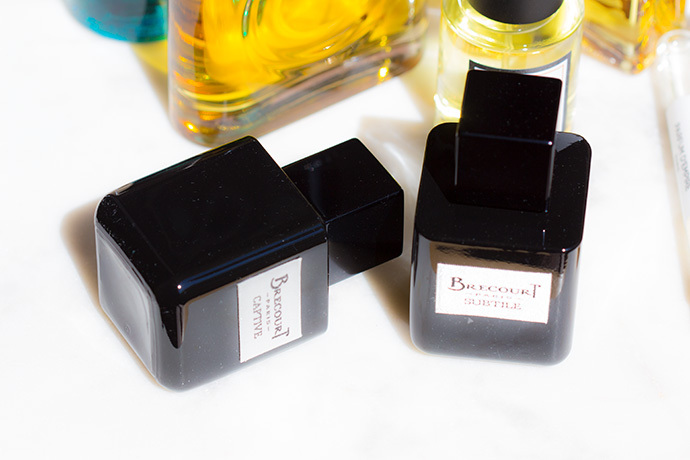 Most of my time at the event, however I had dedicated to niche perfumes and learned that they are so very different from the luxury perfumes that we can buy in the usual perfumery. The niche perfume houses are small houses and the products are developed by the best specialists. 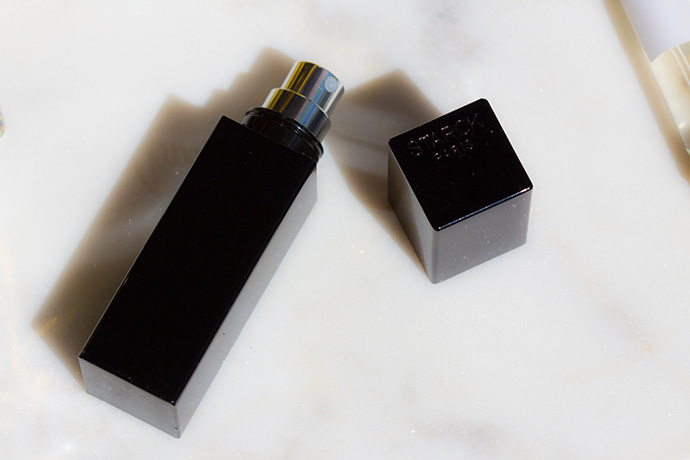 They usually develop minimalistic packaging because they rather focus on the potion inside. 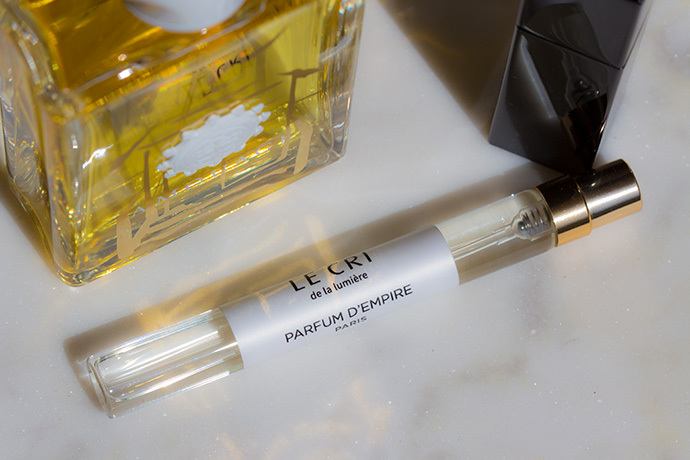 The perfumes have absolutely nothing in common with the more commercial perfumes, being quite superior to big houses including Guerlain & Chanel. They are very unique fragrances which definitely don’t suit any tastes. They are so complex, that they cannot be worn anytime, in my opinion. The have so much character, that one must gradually adapt to them. 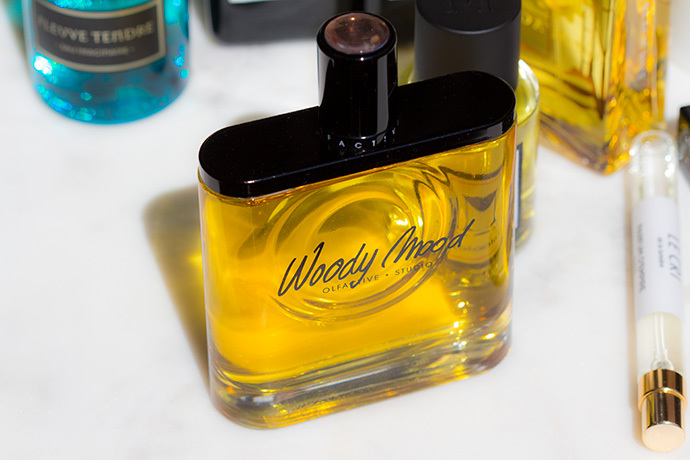 The niche perfumes are usually unisex. I cannot describe perfumes and I don’t even try to, they create different experiences for each and every single one of us; however, regarding to niche perfumes I can only say that you definitely have to try them on several times before buying and that they are not for everyone. If you live in Brussels, you can find all the brands at Kroonen & Brown! 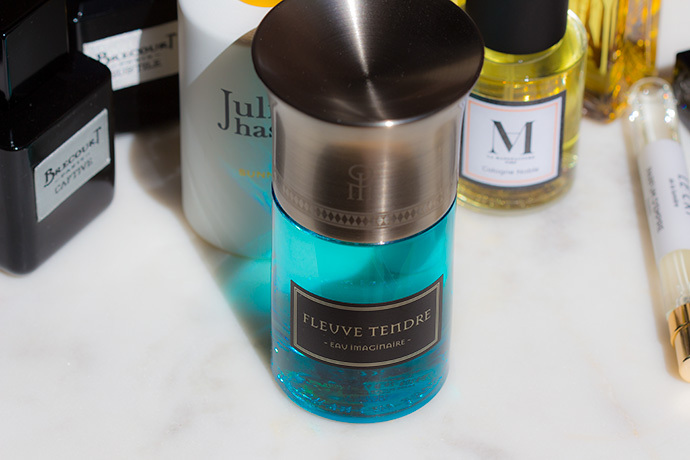 Perfume isn’t something I talk a lot about in my blog, but it’s definitely something that interests me. I also like your different unisex brands that you mentioned. Thanks for sharing! these are all great perfumes, my aunt travels a lot and loves to get different perfumes in different places and i know she would love this. 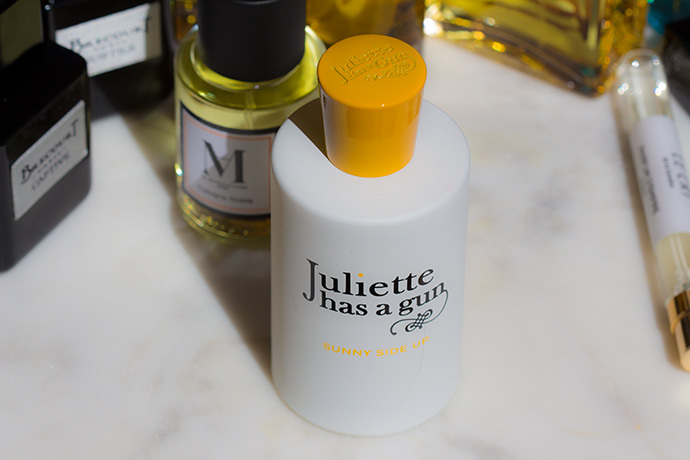 Agree, niche perfumes are a completely different experience! I tested some of them in the past and really enjoyed how unique some of these fragrances can be! I just really started to get into perfumes! I have been loving the Tocca fragrances, but your post is so good and make me want to try more of these niche and unique smaller lines. Wow! 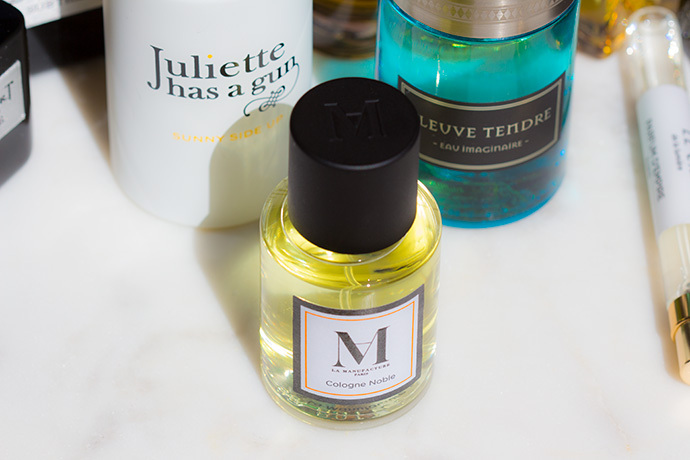 A beautiful collection of niche perfumes. I didn’t know that they generally are unisex. 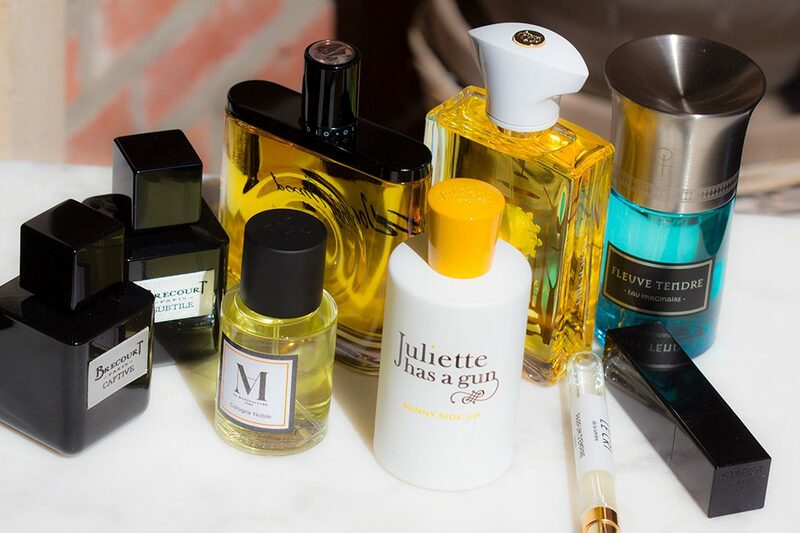 I love collecting perfumes so thanks for sharing this post. These all look like a great lineup of products! Some definite great summer staples. I’m all over your goodie bag. Love bottles that are pretty and girly. Great selection! First time seeing an unisex perfume, impressive collection though, and rest of them too..! I wonder how all these smell! i don’t have a perfume collection and got only few of them either lol. These all look amazing. 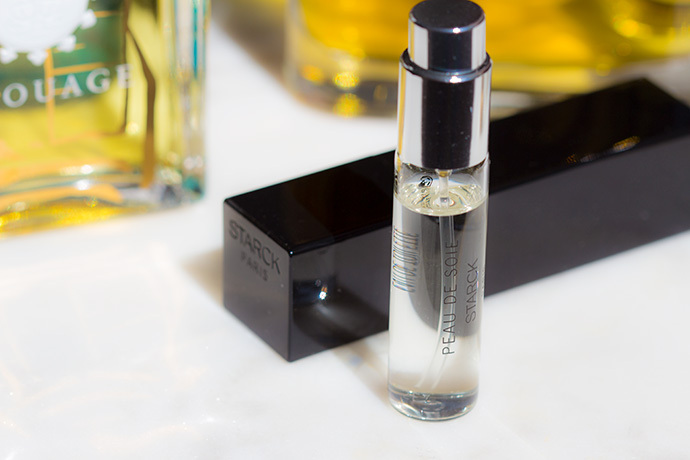 I love the bottle for Starck – Peau de Soie, but I think I’d try the Brecourt – Subtile & Captive one. I love that they are unisex – that’s very interesting! Wow this is an interesting event to attend and experience all of those different fragrances. I am more of a light and airy fragrance person.